Travel back in time and discover the joys and hardships of the winters of yesteryear at the port of Montréal. Showcasing a hundred archived images, Wintering takes users on an augmented reality quest set to the beat of the port’s winter season. 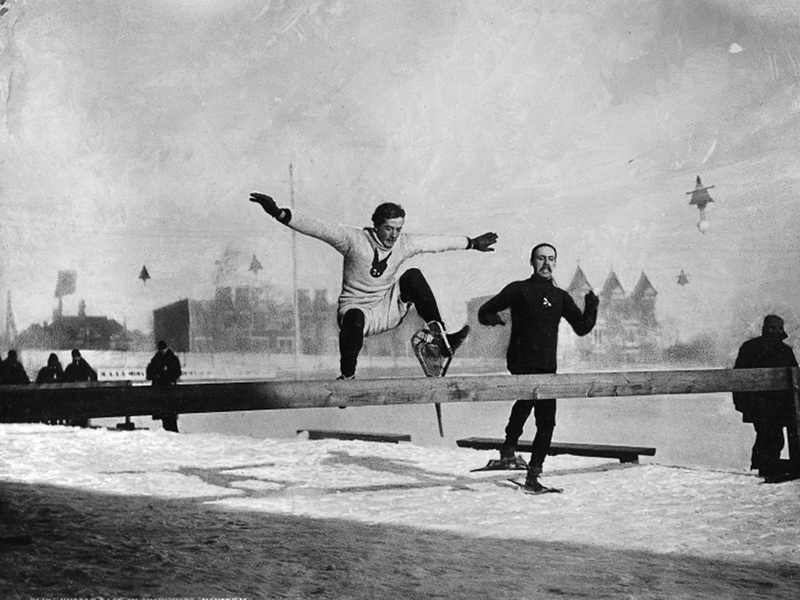 Winter’s arrival back in the 1800s forced the port to shut down and Montrealers took this opportunity as a chance to revel in an icy wonderland, playing myriad winter sports and using ice bridges to maintain the city’s vital economic ties with the South Shore. Explore the grounds of the Old Port by searching for virtual geolocalised objects and characters. Simply point your device and capture the virtual images superimposed on today’s city landscape. Complete the different missions of the quest and generate custom postcards that can be shared on social media. In the past, the port was closed in winter. 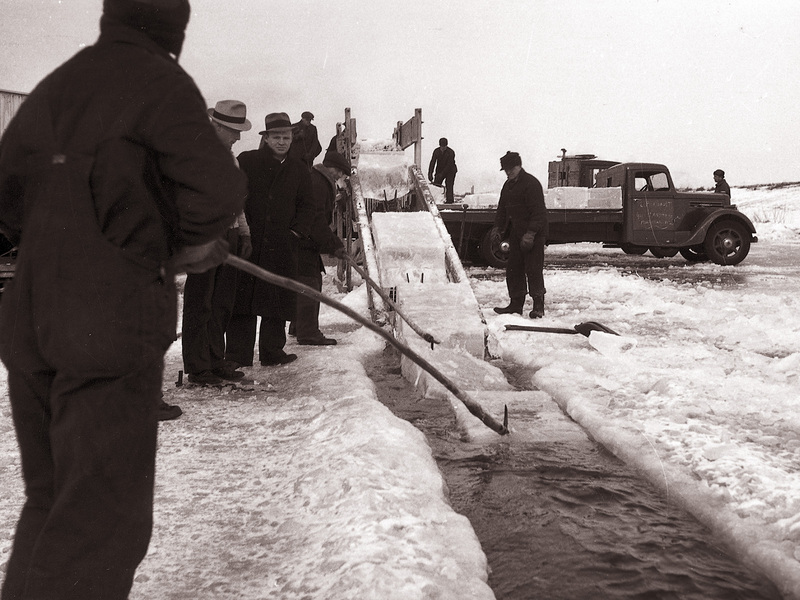 Montrealers took advantage of it to borrow ice bridges and play sports, but especially to pursue an economic activity with the South Shore. Having received financial support from the Virtual Museum of Canada, the Hivernage project invites you to go on a quest for memories of the past on the river. Discover the highs and lows of the winters of yesteryear with a hundred archival images that you will discover virtually. Point your camera and grab an overlay image of the current urban environment. Have a great time travel!